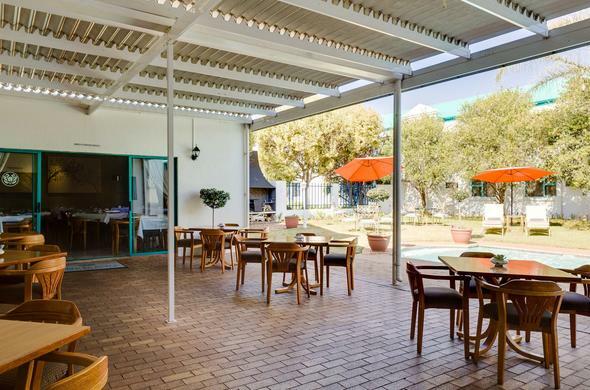 This Polokwane hotel in South Africa is situated just 6.2 kilometres from Polokwane central and on the N1 highway. It is one of the best hotels in the area from which you can explore the surrounding areas. From Johannesburg or Pretoria - follow the N1 highway to Polokwane, Limpopo, South Africa. Exit the highway where you see the UltraCity / Landmark Hotel sign.